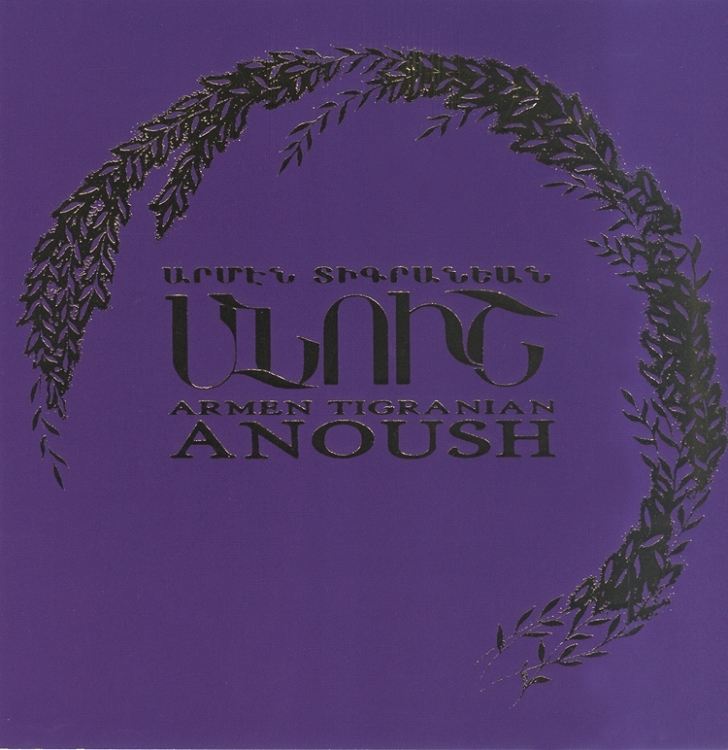 Anoush is an opera in five acts composed by Armen Tigranian (1879-1950) and based on Hovhannes Toumanian's famous poem by the same name. The first truly Armenian opera, Anoush embodies the ethos of typical 19th century Armenian village life. The setting depicts the habits, customs and traditions of Armenian villagers and dramatizes their conservative mores and strongly held views on honor and love. Though text and music, the composer successfully recreates the lifestyle, character and standards of Armenian villagers, while weaving into it a tragic love story. The role of Anoush is played by Gohar Gasparian, the role of Saro is played by Dikran Levonian and the role of Mossi is played by Arshavir Garabedian.